Our dentists and staff at Highpoint Dental Care take pride in providing a comfortable and fun environment for our patients of all ages. We aim to make you feel welcome and well-cared for from the moment you step into our newly-remodeled office in Aurora. Dr. Rowe and Dr. Baltz have the skill, experience, and good humor necessary to give you and your family members a stunning smile free from dental anxiety. Schedule your initial exam with one of our dentists at Highpoint Dental Care today by calling 303-617-9100. We serve patients in Aurora, Colorado, and surrounding areas including Centennial, Parker and Green Valley Ranch. Highpoint Dental Care believes patient education is an essential part of your dental care, and we spend time with you discussing your options to create a thorough treatment plan that addresses your oral health issues or cosmetic goals. We offer a majority of dental procedures and treatments in-house so you can improve your oral health and the appearance of your teeth and gums in the comfort of our dentistry office. Our philosophy is to provide comprehensive care to our patients with transparency on the cost and time required to accomplish a healthy, beautiful smile. 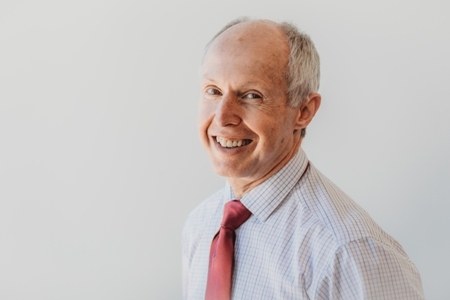 Dr. Rowe founded our practice more than 30 years ago. He fell in love with the mountain landscape and atmosphere of Colorado after moving from Detroit where he graduated from the University of Michigan Dental School in 1981. 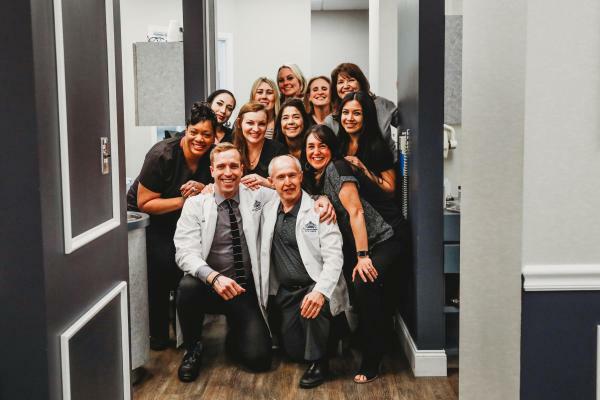 His passion for the dentistry profession and helping patients improve their oral health helped him build Highpoint Dental Care into the successful practice it is today. Dr. Rowe stays up to date with modern advances in dental care by continuing his education and incorporating the latest technology into the procedures and treatments we offer to our patients. Dr. Baltz joined Highpoint Dental Care in 2014 after moving from Wisconsin. He graduated with high honors from both the University of Wisconsin and Marquette University School of Dentistry. Through extensive amounts of advanced continuing education, Dr. Baltz provides state-of-the-art care to patients of all ages. His dedication to dental health care goes beyond our office, serving on mission trips to treat underserved children in Northern India and Nicaragua. 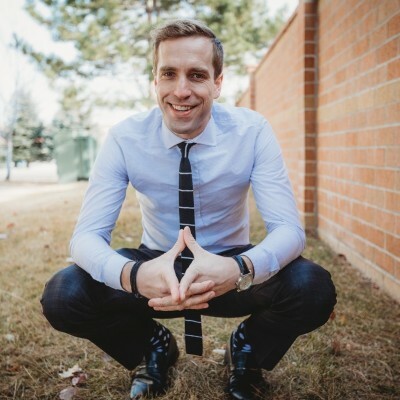 He’s a current board member for the Metro Denver Dental Society (MDDS), a current chair of the MDDS Continuing Education Committee for the Mountain West Dental Insitute and a Current Ambassador chair welcoming new dentists to Colorado. Highpoint Dental Care offers free dental work to disadvantaged men, women, and children each year. Dr. Baltz was nominated as “2017 Volunteer of the Year” by his Metro Denver Dental Society peers. Dr. Rowe and Dr. Baltz offer a comprehensive and friendly approach to exams and consultations for your entire family. Schedule your appointment at Highpoint Dental Care in Aurora today at 303-617-9100. We offer family, cosmetic, and emergency dentistry services to patients in Aurora, Green Valley Ranch, Centennial and Parker, Colorado.